member of Laura Dean Dancers and Musicians. In New Zealand she has performed with Limbs Dance Company, Douglas Wright and Dancers, Spinning Sun, and in various pick-up companies. She has taught contemporary dance classes for various companies and schools throughout New Zealand and the United Kingdom, including London Contemporary Dance School, the New Zealand School of Dance, Limbs Dance Company, Douglas Wright Dance Company, Black Grace Dance Company, New Zealand Dance Company, Spinning Sun Dance company, UNITEC Dance Programme and Selwyn College. She was Senior Lecturer, Dance, University of Auckland from 2002- 2004. Opera and for the award-winning documentary, Dance of the Instant, which sprang from her research on Wellington’s New Dance Group. and an MLitt in History from the University of Auckland. In 2014 she was awarded the PhD in History from the University of Auckland. 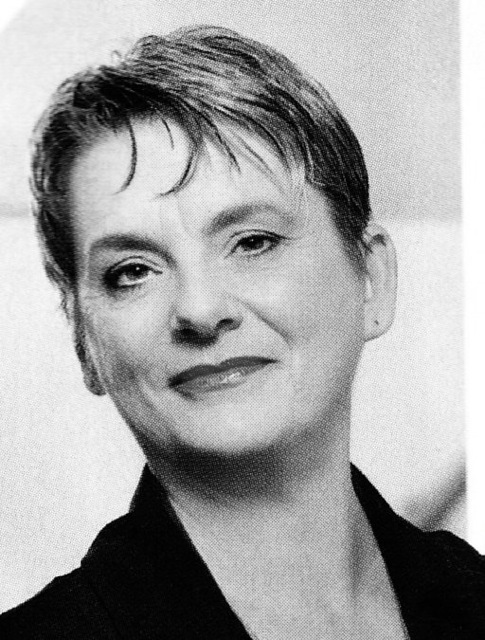 Her research focuses on New Zealand’s dance and performing arts history. twentieth- century innovators of modern, contemporary dance. These techniques emphasise breath, flow and musicality in conjunction with alignment of the skeleton. Movement exercises include exploration of the concept of ‘fall and recovery’ and ‘suspension’. Floor work may be combined with standing exercises, while combination phrases of movement that travel in space may be derived from the choreographies of these two dance artists.